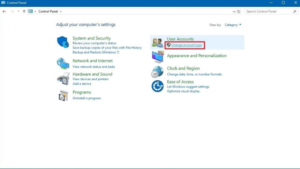 Whenever you go to installation of Windows 10 then you are need to create a new user account. The first new account also known as “Main or Administrator” Account. The main account allows you to change every part of your System. But while you will go to share your System with friends or family members then you are need to create “Guest or Standard” Account. I am a new user of Windows 10 and I want to share my system with friends. 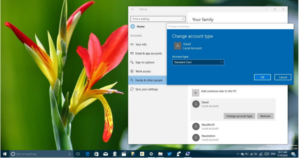 But i don’t know how to change main account on windows 10. Please help me to create to “Guest or Standard” Account. 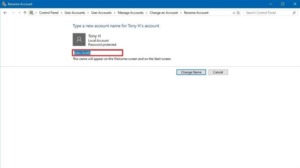 Administrator Account provides the facilities to complete control over a System. It also allows users to change setting worldwide, install program, get through the User Account (UAC) when boost to perform a task is essential and everything else. Standard Account provides the limited control over a system. It allows users to, run the application but they can’t install new programs. It also permits users to change System setting but only setting that won’t disturb other accounts. If a task needs promotions a username and password for an administrator will be needed to pass through the User Account Control (UAC) quickly. 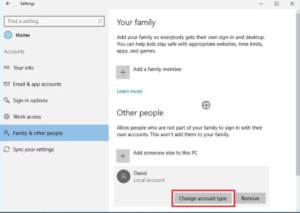 Under Other people, select the user account, and click Change account type. Under Account type, select Administratorfrom the drop down menu. Click the user account you want to change. Click the Change Account Type button to complete the task. Use the Windows key + R keyboard shortcut to open the run command, type netplwiz, and press Enter. Select the user account and click the Properties button. 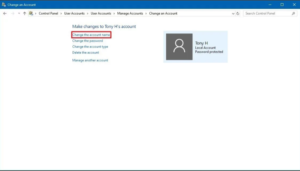 Choose the account type: Standard User or Administrator. Also, note that you can even select Other, to choose from a number of different access levels, including Backup Operators, Power Users, and Remote Desktop Users. Click Apply to complete the task. 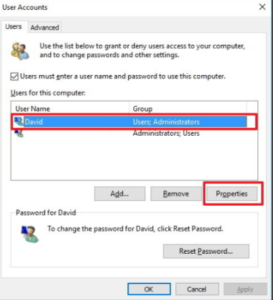 Double-check the user account is now a Standard User account by using the following command to view all members of the Users group. Remember: you can also use all the above methods on Windows 8.1 and even Windows 7 as well as previous operating System. 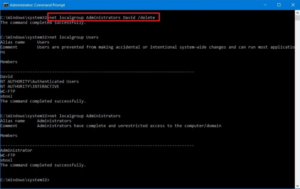 Using the steps to change main account type with command prompt, control panel and User Account.